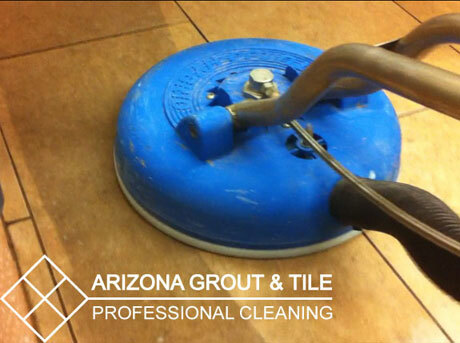 Whether your business needs to maintain a flawless appearance to the public, or if you simply need to pass an inspection, Arizona Grout & Tile can clean the tile and grout on your premises. We will restore your floors and tiled surfaces to their original condition. 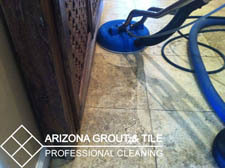 Buildup of dirt and grime will be removed, and your surfaces will be restored to their former glory.